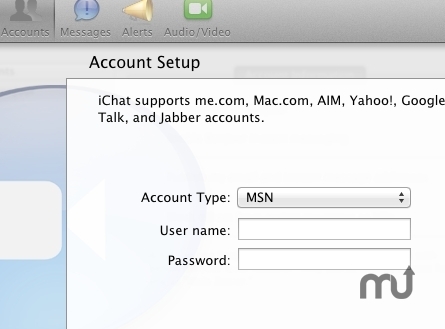 MSN plugin for iChat (beta). Is there a better alternative to cocoon? Is cocoon really the best app in Plugins category? Will cocoon work good on macOS 10.13.4? Cocoon adds MSN, Hotmail and Live Mail to your account list on the standard Mac instant messenger, making the user experience as it should have always been: simple, trustful and integrated with your system.